Life After Baseball: Around the house...Target for the win! Can I just tell y'all how wonderful our weekend was? The weather was absolutely gorgeous with chilly mornings and warm days, our kiddos gave us a hall pass for date night, and most importantly Target came through with three of my favorites for around the house. Nate Berkus, I've been on the hunt for these shears for weeks now. They are a hot commodity around here but I finally got lucky and grabbed a pair before everyone else did this past weekend. Ordering them online would have been just way to easy and take all of the fun out of shopping. 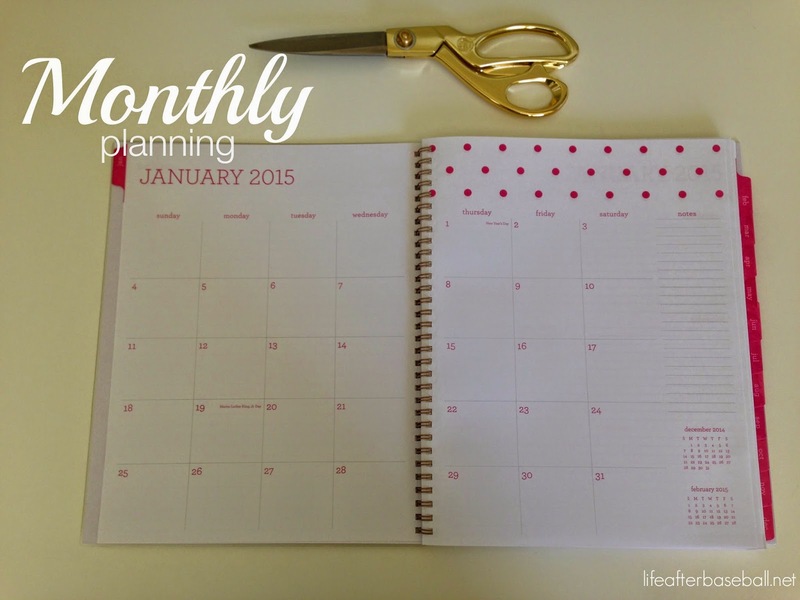 I've also been on the hunt for a 2015 planner since next year is already filling up. Sugar Paper came through again this year...You can't beat the price and how well it is organized. 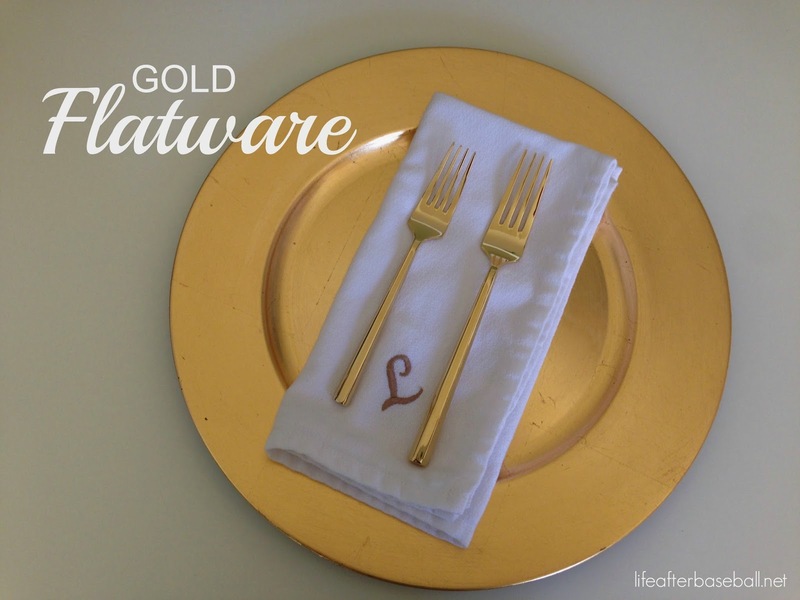 And finally the gold flatware that I can't wait to bust out for Thanksgiving. Actually I might start using them for everyday use because I'm down to 5 spoons these days. I started with 12 and have no idea where the other seven have disappeared to. Anyway, I've been pining for these well over a year now and I finally decided to order a few sets while they were on sale. I went back and forth between these and West Elm's but I liked the shape of Target's better. Now I just need to decide on my tablescape for Turkey Day! Wow, Target really nailed it! 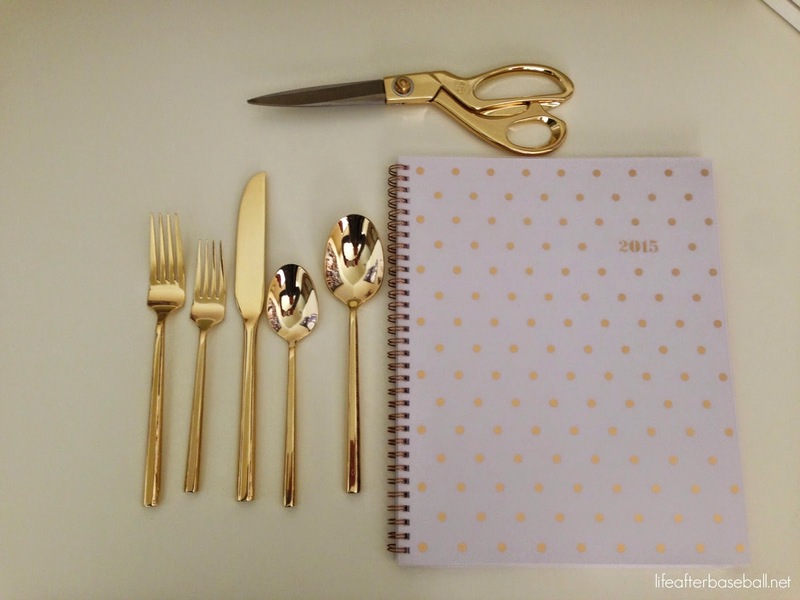 I am loving that gold silverware :) Also you have inspired me to actually purchase a paper day planner... much needed for sanity! 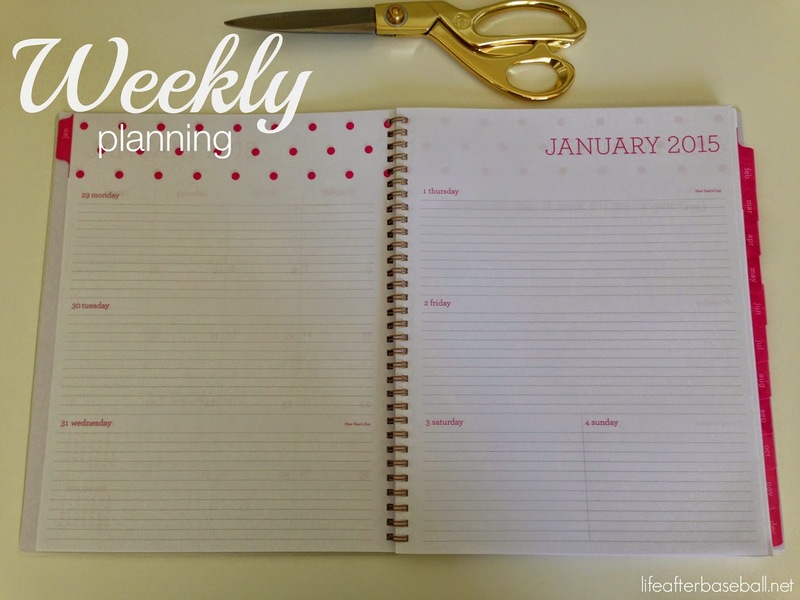 Love the Sugar Paper planners too!! I pick one up right after Christmas! You are uber organized girl!! PS - Added your blog to my Bloglovin feed & found you via Cupcakes & Cashmere (read your comments & enjoyed!!) have a good day!! I am seriously loving gold right now too! 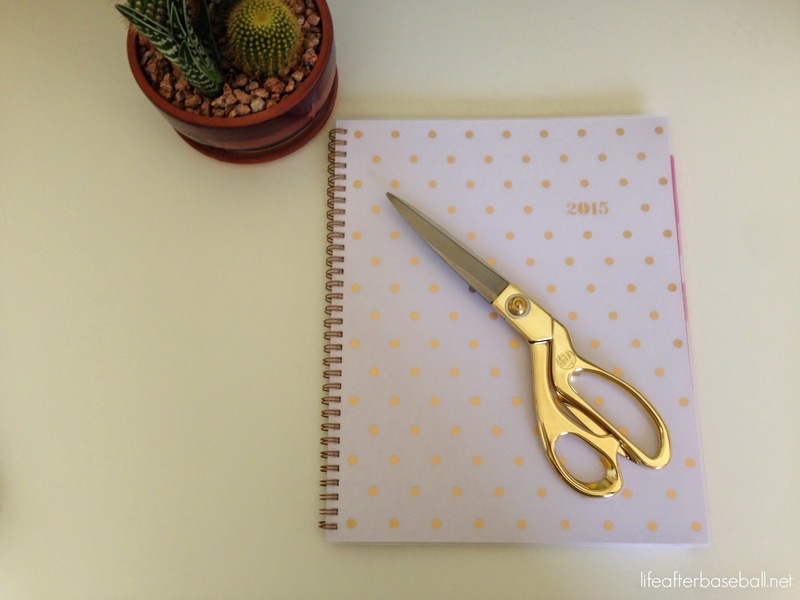 I want that planner.